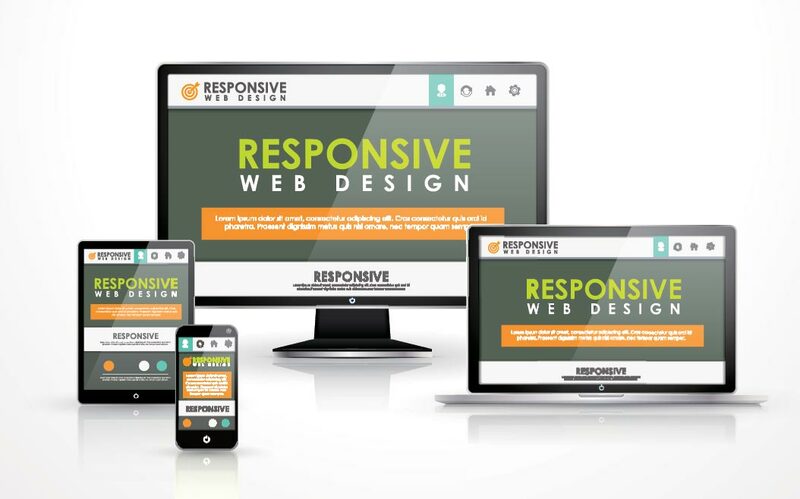 What is Responsive Web Design and Why Does My Site Need It? Okay, so how old is your website? Chances are, if it’s more than a few years old, it is not responsive. What the heck does that mean? Well, in short it means that your website may look great when you are looking at it on your old clunker of a desktop, but it may not look so hot from your phone or tablet. Wikipedia defines responsive web design (RWD) as an approach to web design aimed at crafting sites to provide an optimal viewing experience—easy reading and navigation with a minimum of resizing, panning, and scrolling—across a wide range of devices (from desktop computer monitors to mobile phones). And why do you care if your site is responsive? Well, how often do you pull out your phone or table and search for something? Guess what? Your clients are doing that too. Maybe it’s only an existing client checking for your phone number, but maybe it’s that new prospective client who might be interested in doing business with you. How much is that existing or prospective client worth to you? Is it worth the risk of losing them if they see your site and their thought is “Ewww”? Most often your website is your customer’s first and lasting impression of you as a business. Your web presence is just as important as your comportment when you meet them face to face. Sometimes it is even more important as if they don’t like your site, they may never get to the point of meeting you face to face. So if your site is not responsive, many of your current and prospective clients may not be getting the best impression of you. I can help you take your old site and modify to have a new, updated, responsive look and feel. Contact me and let’s talk. Sign up to receive tips, offers, and articles!